A must see! 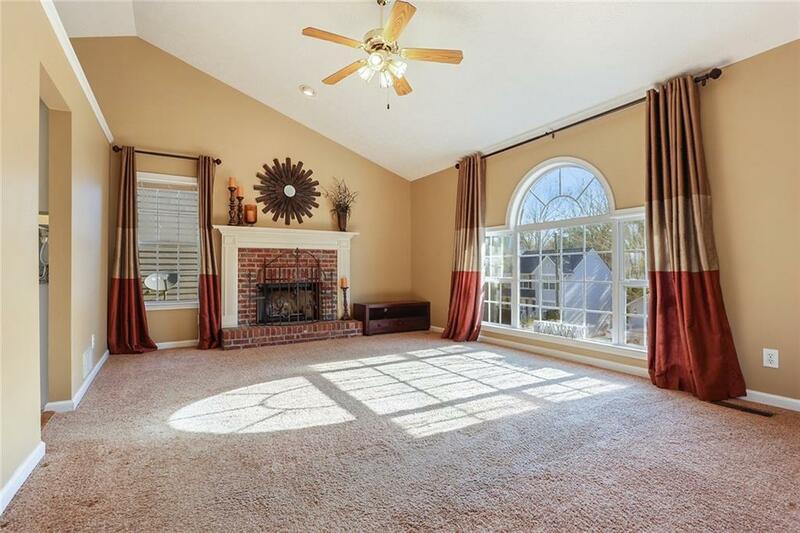 Fantastic home located in sought after Centennial Place in Towne Lake. Award winning schools. New windows! 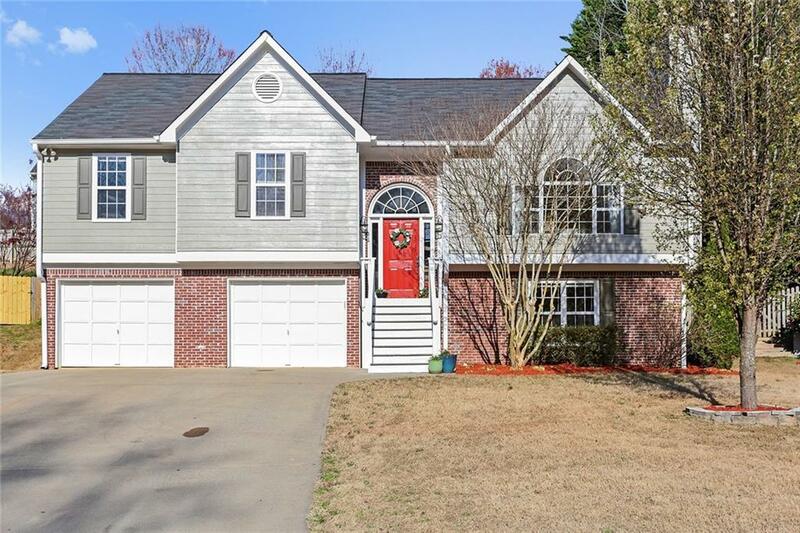 Home features dining room, large fireside family room, updated kitchen w/gorgeous granite, white cabinets and appliances, sunny breakfast area. Tons of space! The lower level is the perfect guest or teen suite, with floor to ceiling built in shelving. 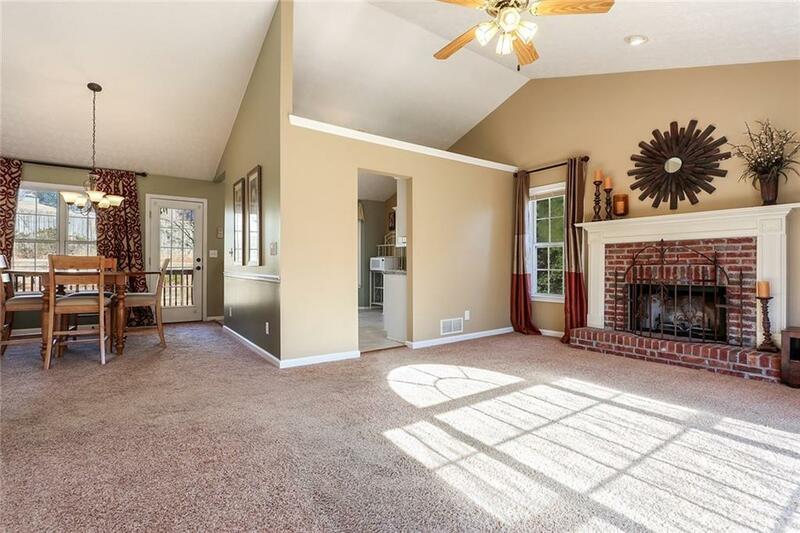 Enjoy a refreshing drink or grab a good book & relax on the deck in the fully fenced, private backyard. 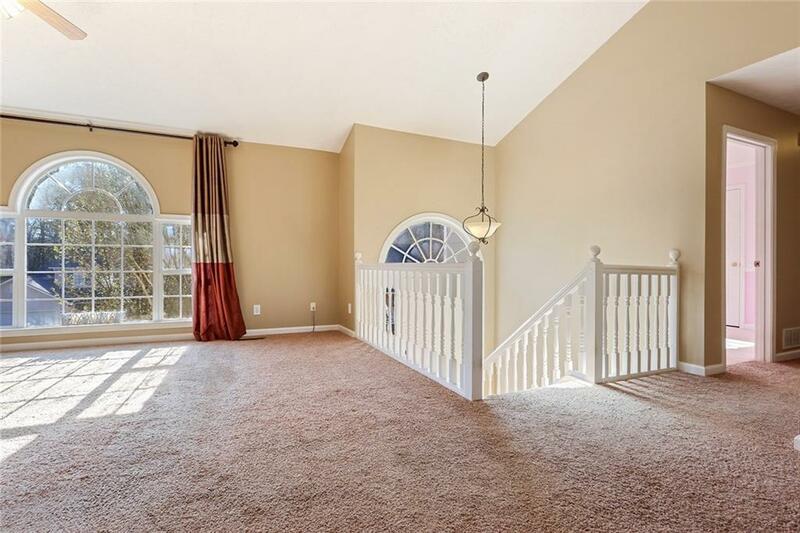 Convenient location, close to I-575, shopping, dining, medical & much more.